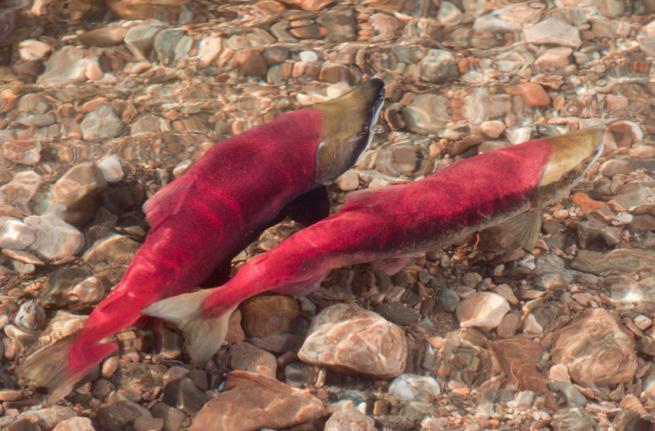 Celebrate the return of sockeye salmon coming home after a 6000-kilometre journey to the ocean and back. 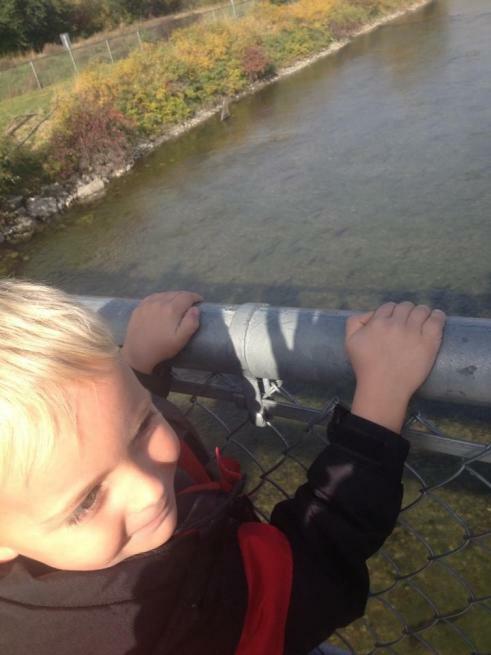 The program explores the sockeye salmon life cycle and challenges as fish travel through different habitats, as well as efforts to restore salmon spawning habitat in Oliver. The 1.5-hour program has links to the new science curriculum. Maximum group size: 36 students. Please note: Dates the field trips are offered may be adjusted once spawning begins. Okanagan Similkameen Conservation Alliance (OSCA) and the Okanagan Nation Alliance are hosting a “Celebrate the Salmon” open house Sunday October 14 from 1 to 3 pm. Everyone is welcome to come and celebrate the return of sockeye salmon coming home after a 6000 kilometre journey to the ocean and back. 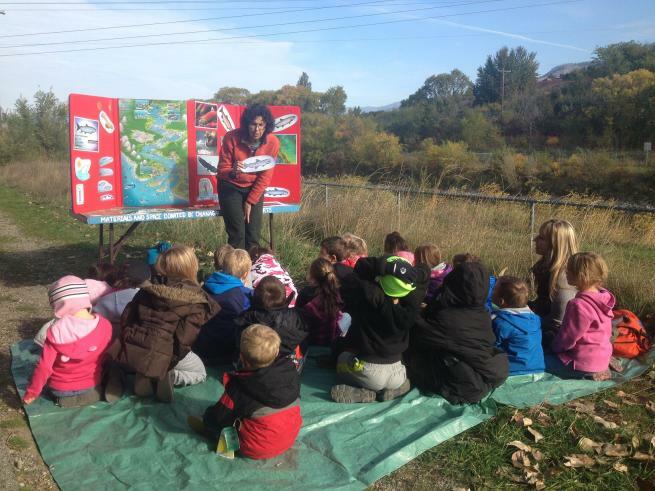 Interpreters will be on hand to talk about the life cycle of the sockeye salmon, the challenges these fish face as they travel through different habitats and the efforts to restore spawning habitat in Oliver and Penticton. Location and information Okanagan River Restoration Initiative site just north of Oliver. Parking at Oliver Visitors Centre, 6431 Station Street. The site is an easy 1 km Walk north along the bike and hike path. Wheelchair accessible. The event runs rain or shine. For more information contact Jayme Friedt at 250-488-9894 or oscaecostudies@gmail.com.